GO! This crowded, talky but immensely likeable movie...is completely beguiling." "This film bristles with insights and ideas." 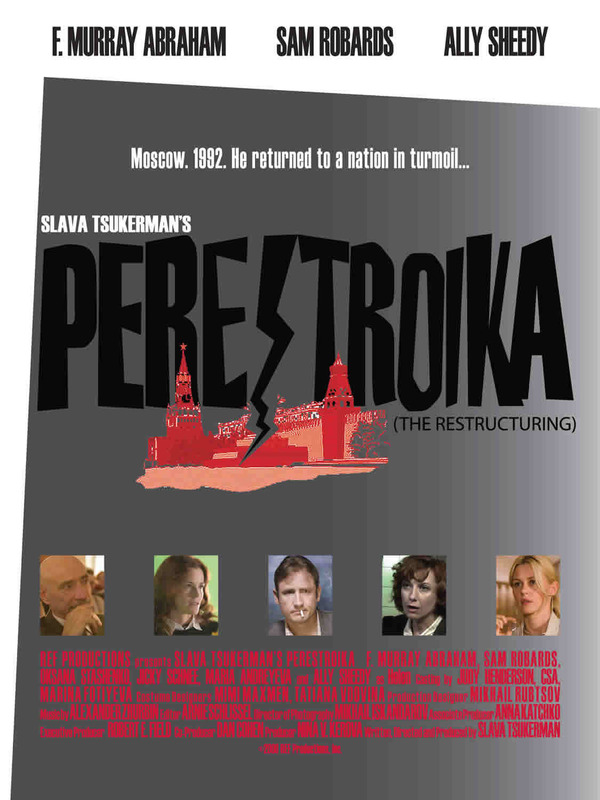 ★★★★ "A quality rarely achieved which make 'Perestroika' one of the year's strangest and most compelling narratives."